Paddle - Help and Support - Can I use Zapier to manage Paddle alerts? 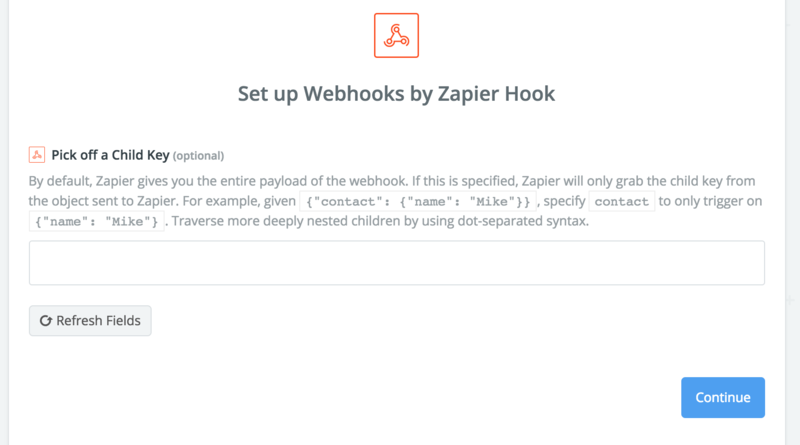 Can I use Zapier to manage Paddle alerts? 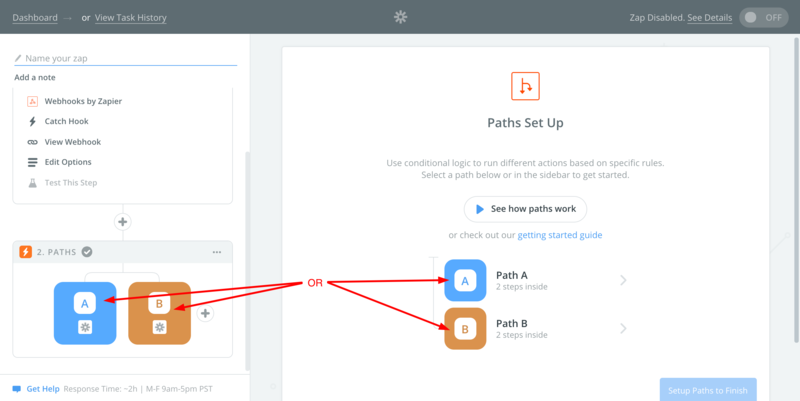 Note: you will need to create ‘paths’ after the ‘trigger’ step should you need separate actions for different Paddle alerts (more information on this after step 10).